* PLEASE NOTE: All Contractor Orders will be Verified and Confirmed. Click here to understand the Concrete Stitching Method, unique to the Patented Torque Lock Structural Staple. 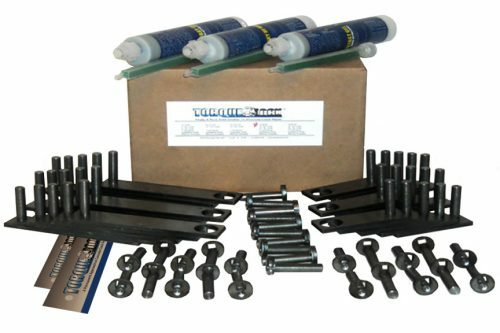 You’ll easily understand why there is no other solution, anywhere, for structural cracking. 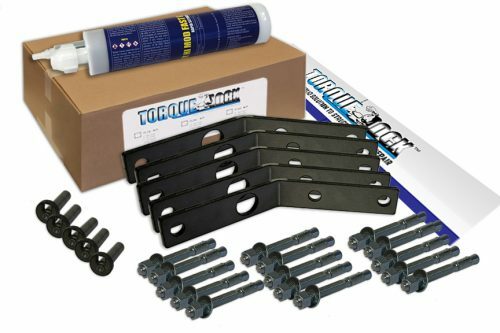 Torque Lock is simply, the most secure and revolutionary way to repair structural cracks. 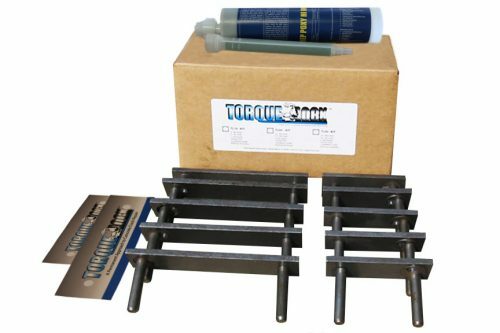 Using Torque Lock Staples along with a quality epoxy (supplied with our kits), we can help you repair your concrete cracks with easy and give you the security in knowing, the cracking stops now! 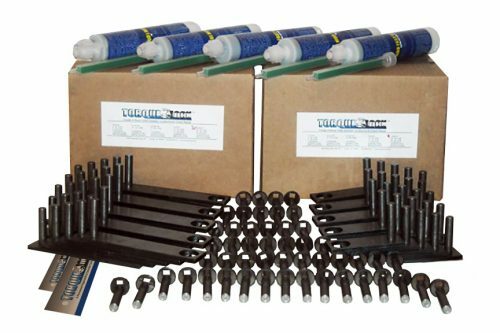 It’s a permanent fix for swimming pools, easily repairs basement cracks, fracture lines in foundations, driveways, walls, seawalls, or virtually any other structural crack. The controlled compression created by the Patented Torque Lock Staple and Stitching Method (yes, even the stitching method was granted a patent), will reduce, and most often, remove the potential of further cracking. 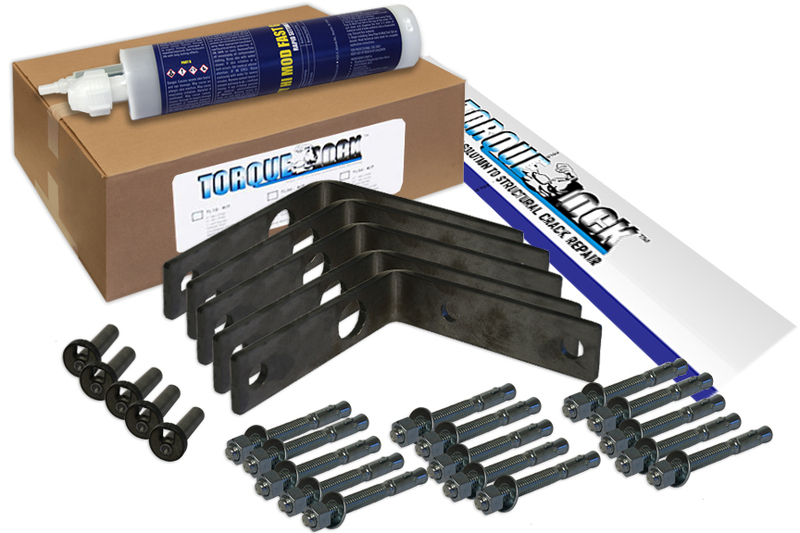 This secures your structure and keeps cracks from spreading or leaking ever again. or virtually any other concrete structural crack.